Forgive me, but I’m a bit distracted as I write today what with the Wisconsin Badgers trying to win the BigTen Tournament and a pair of Brewers games in split-squad Cactus League action all happening simultaneously. 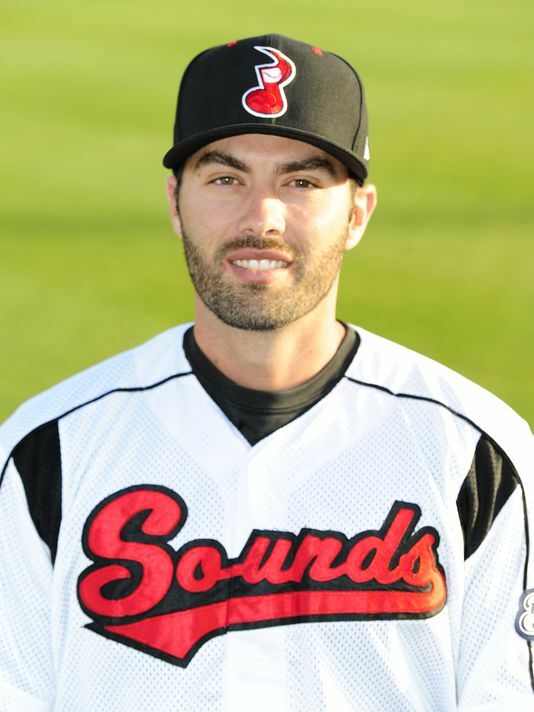 Matthew Scott Garza is a 6’4″, 31-year-old, right-handed pitcher. A veteran of parts of nine Major League seasons, the Cal State – Fresno product debuted in The Show at age 22 for the Minnesota Twins. The Twins originally drafted Garza in the first round (25th overall) of the 2005 First-Year Player Draft. Garza has appeared in big league games for five organizations now. In chronological order, they are the Twins, the Tampa Bay Rays (where he pitched a no-hitter), the Chicago Cubs, the Texas Rangers, and the Milwaukee Brewers. Garza’s contract is something else, with what’s basically a built-in free year in the event that his occasional injury issues pop up too often in Milwaukee. That’s been well-chronicled here and other places, but the short version is that Garza already has a nearly insurmountable task to get his fifth year option to vest. If he misses much more time, there’s a chance that the Brewers could pay him an incredibly team friendly salary in 2018. As for those numbers, Garza posted eight wins and losses in his 27 starts. His ERA was 3.64 in 163.1 innings of work. He had his lowest K/9 rate (6.9) since 2010 with Tampa Bay and saw his walk rate creep back up a little bit. That said, his WHIP was 1.182 and he was nearly as predicted with a 3.54 FIP. Garza continued his full-season streak of above league average performances as well finishing with a 104 ERA+. Garza has always had the talent to do great things on the mound but being physically able to be out there doing it has been his biggest problem. His last three seasons have seen him pitch in 18, 24, and 27 seasons respectively. So while he’s certainly trending in the right direction lately, he still hasn’t eclipsed 30 starts since 2011 and hasn’t hit 200 innings pitched since 2010. It’s a major tip of the cap to Garza that he realizes this and worked in the off-season to come up with a plan to address it. Hopefully it yields immediate dividends for Garza once the regular season begins. For the Brewers to compete in 2015, Garza will need to be at the top of his game and on the top of the pitcher’s mound. From my partner Legends of the Field (look to the right for their logo which links to their website), here are the autographed photos I’m giving away. Stay tuned to both Twitter (@BrewerNation) & Facebook (facebook.com/BrewerNation) for instructions on how to qualify to win one. I have two prints of each player to give away, so there will be four winners on each platform (and no, I won’t let you win twice but you can certainly enter on both), so your odds of winning are pretty good. For an extra entry, leave a comment on the blog with your social media username. You need a free account to do that, but taking the time shows you care.